Even when vehicles are properly maintained, time and wear can cause engine parts to stop working, leading to a repair and replacement. Automobile engines have many components working together. This can make it difficult to determine the cause of an engine failure. The Dyno Shop employs some of the most advanced computerized diagnostic equipment, allowing our highly trained technicians to diagnose your engines specific problem - and it's remedy. Our technicians are properly trained and ASE certified to work on all makes and models of vehicles. 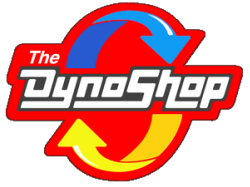 You can trust the professionals at The Dyno Shop to expertly repair or replace one of the most important parts of your vehicle – its engine. 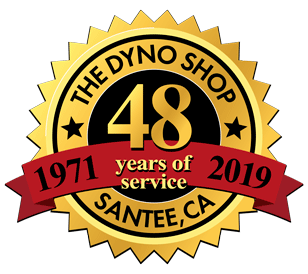 With over 4 decades of experience, you can feel confident in choosing The Dyno Shop. Give us a call and schedule an appointment today! (619) 562-3933.